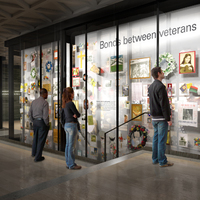 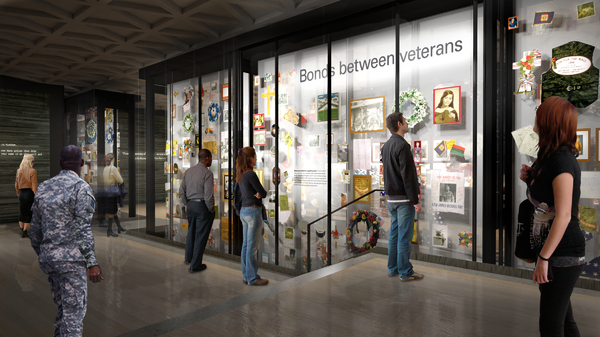 Vietnam Veterans Memorial Fund, “Vietnam Memorial Education Center,” Histories of the National Mall, accessed April 22, 2019, http://mallhistory.org/items/show/540. Jan Scruggs, President and Founder of the Vietnam Veterans Memorial Fund, proposed in 2000 to build an education center focusing on veterans' service in the wars following Vietnam. The planned center would have been located across the street from the Vietnam Veterans Memorial. 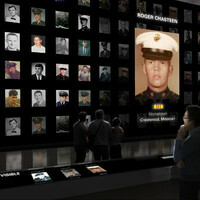 It will display some objects that visitors have left at the Wall since 1982. 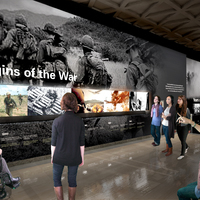 Congress approved of the center in 2003, but the project did not break ground until 2012. 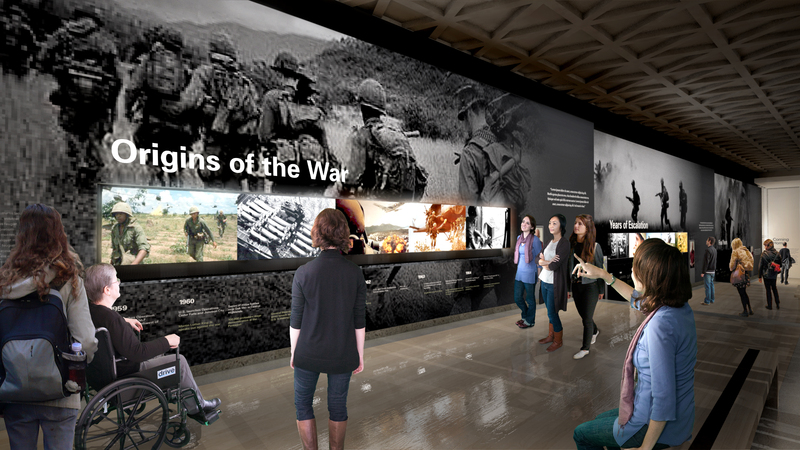 In 2018, the VVMF announced their decision to cancel the building project, focusing instead on digital resources and online exhibits. 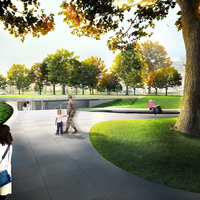 Ennead Architects' design is meant to be unobtrusive to the current aesthetic of the Mall. 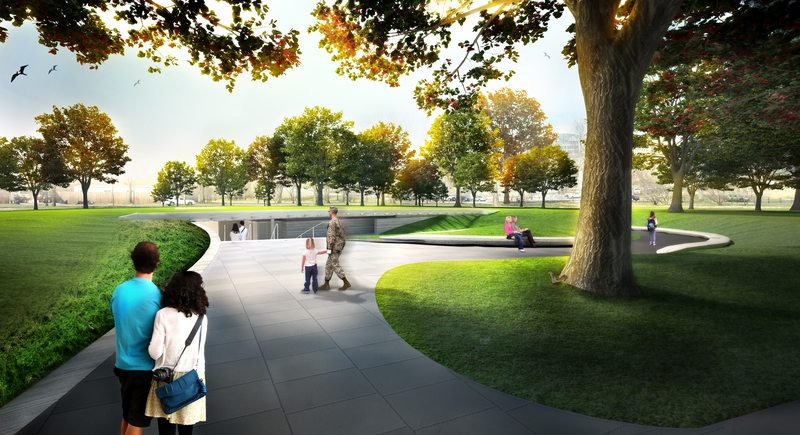 The construction would have incorporate a sloped path leading to a two-story underground facility, making the center invisible from some perspectives. 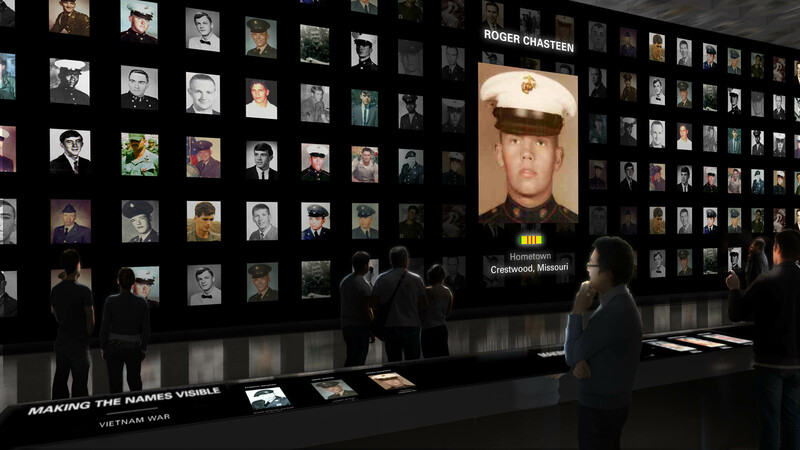 The design was intended to duplicate the long, angular composition of the Vietnam Veterans Memorial Wall. Inside the center, visitors would have explored four main exhibits; a portrait gallery that containing a portrait of each service member listed on the Vietnam War Memorial, as well as those who have served since this conflict; an exhibit of the items and memorials left at the Wall since 1982; a historical timeline of the Vietnam War; and an exhibit on the history of military and civil service, from the Revolutionary War to present day.